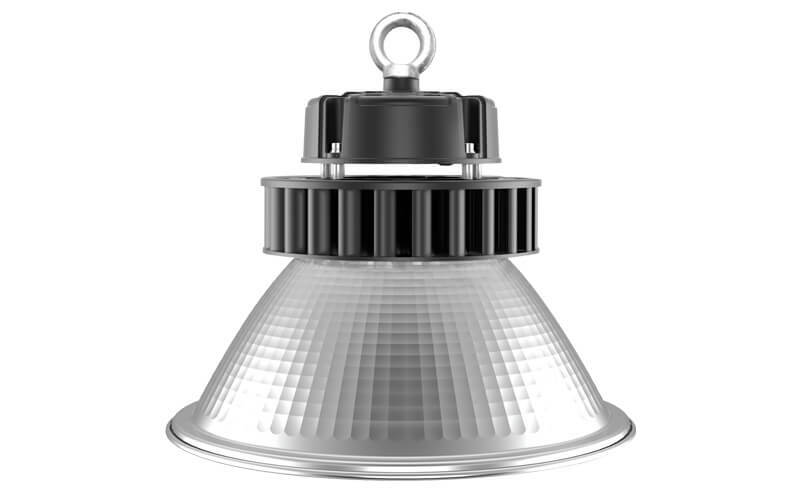 Are you looking for a durable, cost-effective, low maintenance and high-performance high bay lighting solution for your industrial space? 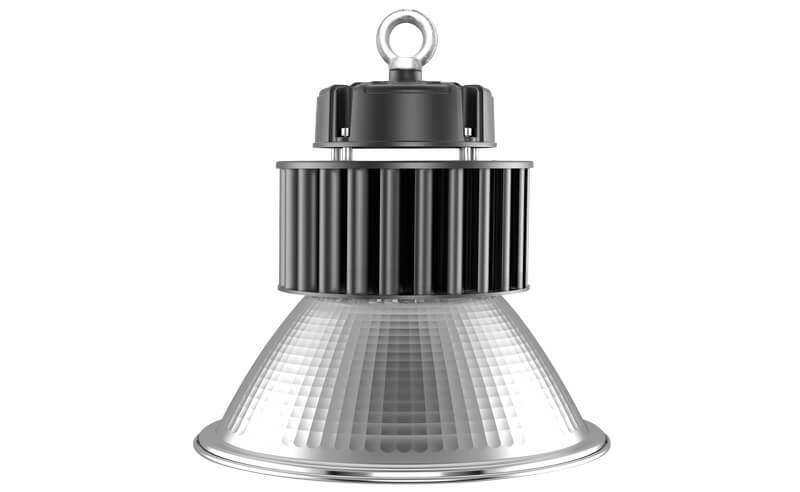 If so, our Barn high bay LED lights might be exactly what you need. 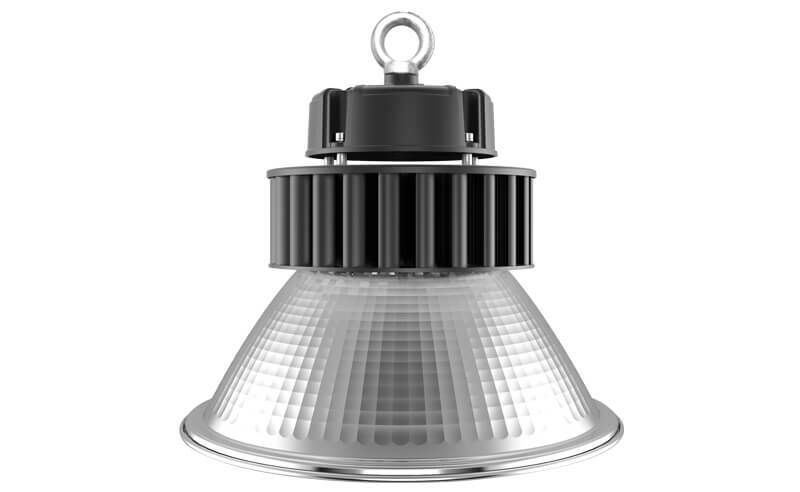 Designed for retrofit to conventional HID or metal halegon lamps, Barn highbay saves you more than 70% energy cost on lighting investment. With very little maintenance needed and affordable price tag, these highbay fixtures guarantee you the greatest value for your money. We’re proud of its durability as all components are adopted by world tops class brand such as LUMILEDS and MEANWELL driver. The most significant point is the heat releasing system of Barn highbay, its heat sink part is made by pure copper whose conductivity up to 386.4w/(m.k), that’s remarkable compared to aluminum or brass heat sink and bring our highbay a superior lifespan. Whether it’s intended for a hall, gym, warehouse, factory or any large industrial space. 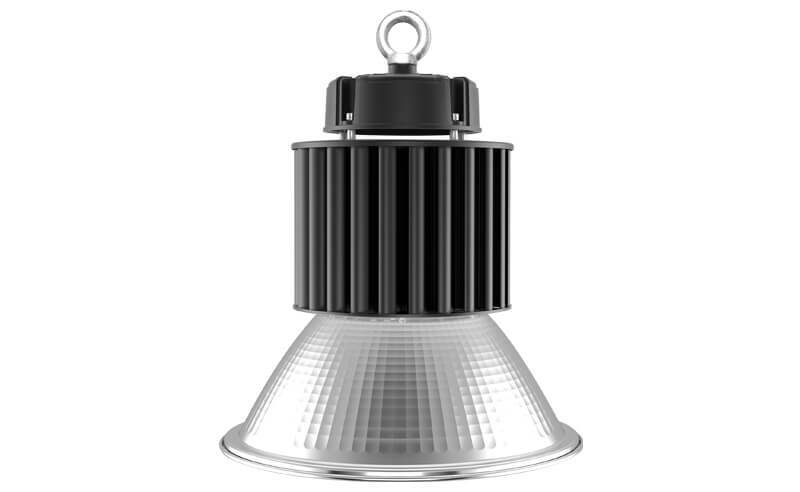 Barn highbay would be a perfect lighting fixture for your project. Just contact us to get a free quote.